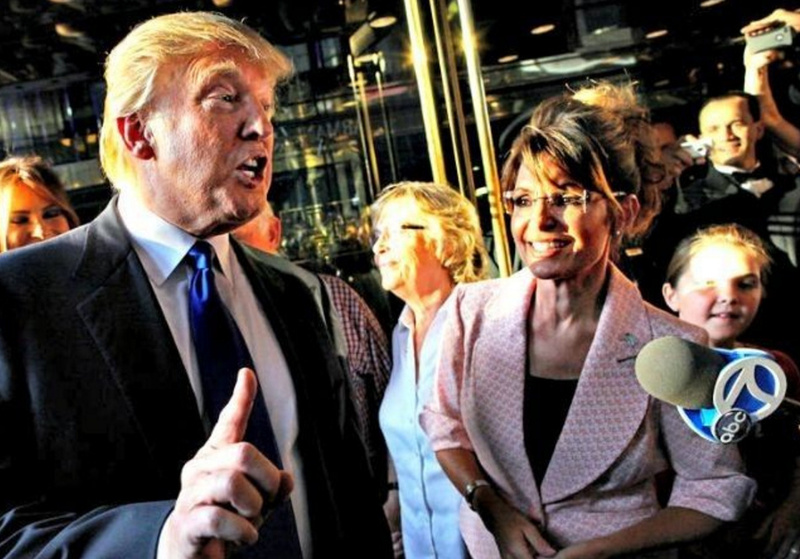 Palin Calls on Trump to ‘unshackle’ US from the UN, says Americans should ‘rise up’ and demand it. I say Heck yes! Please dump the anti-American, anti-Israel parasites called the UN. Former Alaska Gov. Sarah Palin said this week that President-elect Donald Trump should withdraw the U.S. from the United Nations. During an interview with the “Breitbart Daily News” radio show on Thursday, Palin outlined two ways that the country could extricate itself from the U.N.
“One is, I called for our next president, Donald Trump, to call for the unshackling of the political bands tying us to the U.N.,” the 2008 GOP vice presidential nominee said. I totally agree with Sarah Palin. Get the US out of the UN, and get the UN out of the US!